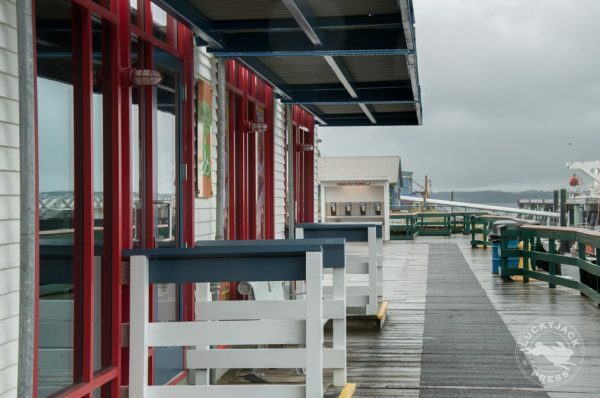 Formerly the Atlin Fish Plant, the conversion of Atlin Terminal into a trendy community centrepiece marks the beginning of the area’s transition from industry to tourism. Fishing boats once lined the waterfront, with Cow Bay businesses catering to ships and processing plants in the area. Though many of the old processing plants are gone, the area retains its authentic feel. 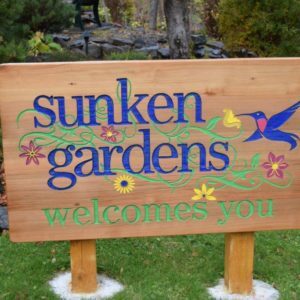 The unique combination of commercial, residential, recreational, and industrial development enriches the character of Cow Bay, providing visitors with the experience of a vibrant community in a scenic environment. 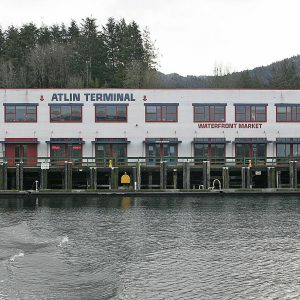 Atlin Terminal houses a market area, retail space and public washrooms, with office space on the upper floor. 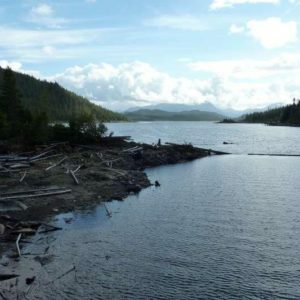 Atlin Terminal is within easy walking distance of the Museum of Northern British Columbia and the historic downtown area.